What Should I Know When Adopting a Deaf Child? Adopting a deaf child, when you or your family do not know sign language will be difficult and also rewarding, as you can imagine. First and foremost, start learning ASL immediately. It isn’t like picking up a new hobby, it is a language, and one that you will need and want, to be in a position to communicate with your child and grow closer to them. There are many different resources for learning ASL, The ASL App, Start ASL, LifePrint, just to name a few. There are hundreds of apps, websites, videos, blogs, and more with different tools and tricks to help you learn ASL. Consistency is the key when learning any new language, so you should practice and study it every day. If your child is older, practice with him so you can help each other. Put in a good effort, and make it a priority. It will make a huge difference in yours and your child’s life. It will not only improve communication, but it will strengthen your relationship, build this skill that could benefit others if needed of you, and it will be a sign to your child that you care for them. If your child has not been exposed to sign language, this can be especially frustrating for both parties. A lack of communication can create a lot of tension and misinformation. Give him the care he needs, enroll him in a school that will help him learn the language. 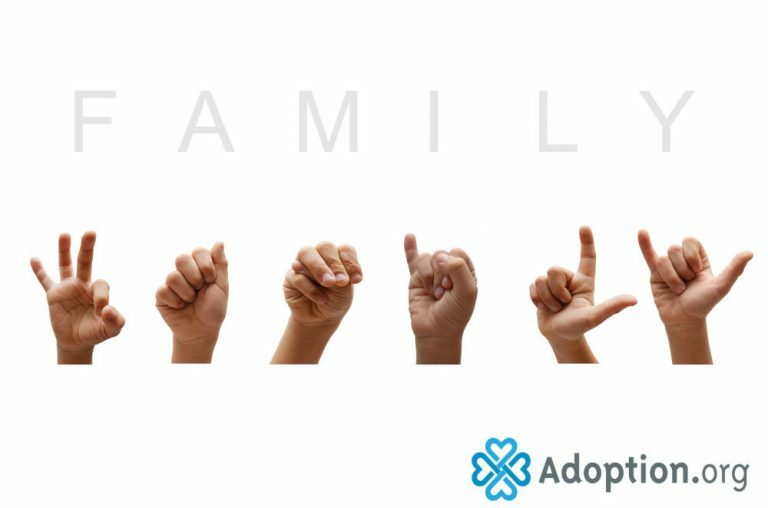 Encourage sign language in the home, with all members of the family. Research community resources, local schools or programs that he could go to learn. Rebekah Lewis is currently a college student studying social work and sociology. She wants to be a voice for foster kids as well as a child abuse victims advocate. She is a co-founder of a nonprofit organization designed to prevent abuse in the rising generation. She loves to write, hike, and throw random dance parties.